Single best handling improvement you can make on any sport quad. Find your tire size in the chart above and then select your tire size below for ordering. 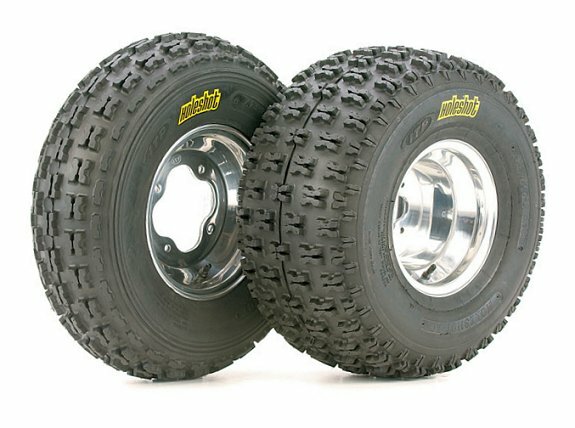 Prices vary by tire size, and start at $89.95. The price listed above will match the price of the item added to the cart.